Here’s a family favorite for you. 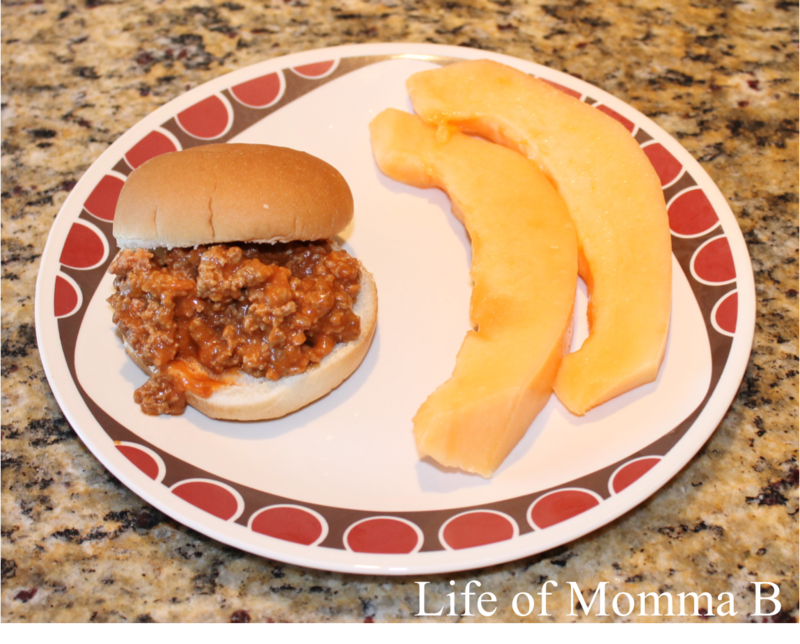 Sloppy Joes! This is an easy meal to make that does not involve heating up the kitchen during the hot summer months. In a skillet brown ground beef until no longer pink, crumbling it as you go. Once done add soup, ketchup and mustard and heat through. Serve on hamburger buns. *Recipe makes between 4-6 sandwiches depending upon the size of the bun and how full you fill them. This entry was posted in Recipes and tagged beef, dinner, main course, printable, recipe card. Bookmark the permalink.